MFT has got excellent laboratory infrastructure. It is fully equipped with the most modern structure cabling using AT&T CAT-5 cables, synoptic 10 Base T Hubs and computers with the highest configuration. Students will use the latest CAD systems such as Rich Peace, Gerber software for 3D textiles and fashion designing, on screen pattern designing, garment grading and marker used extensively in the fashion and garment industry. 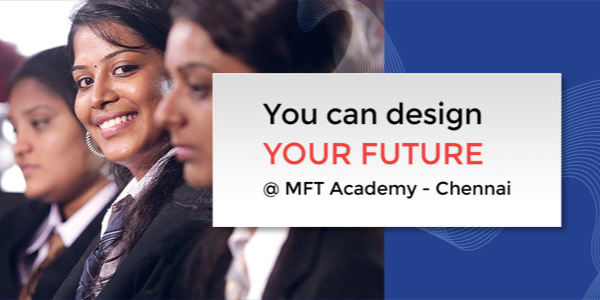 MFT is also proud to inform that its IT lab is also uploaded with all the software which support the training for MCA, M.Sc (IT), M.Sc Computer Science and University training is also given for them by experienced faculty.